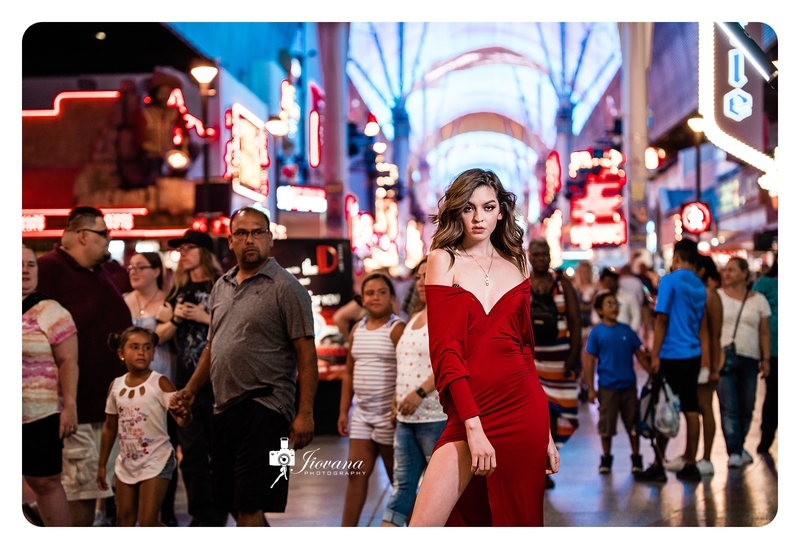 So excited to share this super fun session I did at The Las Vegas Fremont Experience downtown. I don’t shoot fashion much or work with professional models and wow, this awesome model did amazing. With just a little guide she was such a posing pro. Peace of cake! Looking forward to more shootouts with my new photographer friends. This was definitely one for the books. 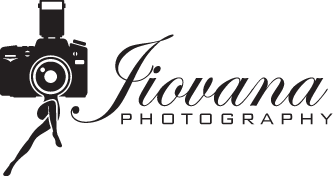 We get so busy with shooting hired work, weddings are so fast paced in this city that just shooting for fun with time to be more creative without the rush definitely reminds us of why we love what we do so much. 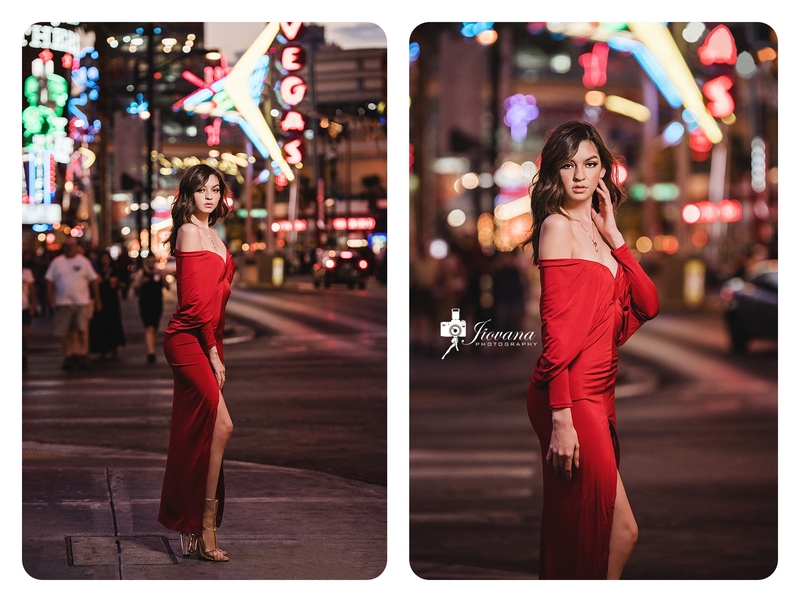 Hope you guys enjoyed checking out this shoot with the beautiful Las Vegas lights. Light source: The fabulous Las Vegas Fremont lights and the Icelight 2 from Westcott by Jerry Ghionis.